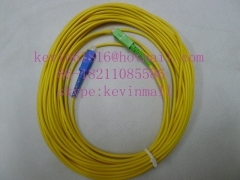 Fiber Optic Patch Cord, also named Fiber Optic Jumper or Fiber Optic Patch Cable, is one of the most frequently used components in fiber optic network, and is used to linking the equipments and components in fiber optic network. 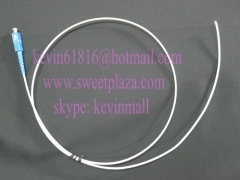 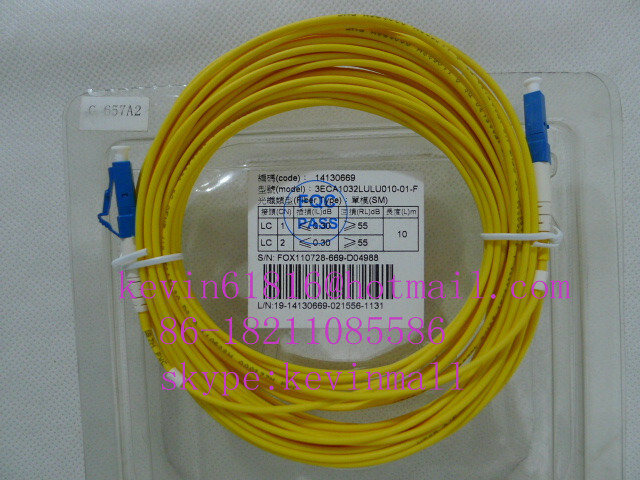 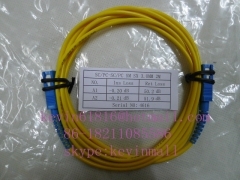 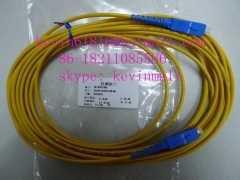 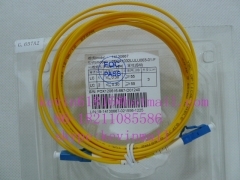 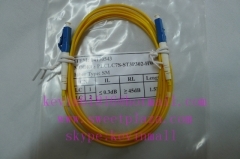 Generally, fiber optic patch cord is devided into single mode patch cord and multi mode patch cord according to the mode, and is devided into FC, SC, ST, LC patch cord according to the connector on it. 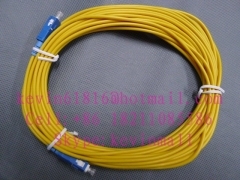 Sailing's fiber patch cords suited for equipment jumper cable,cable,corss connects and word area connecctions. 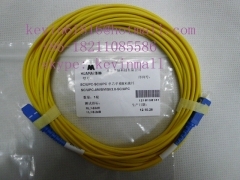 All patch cords are 100%factory tested to ensure performance to reach the standands. 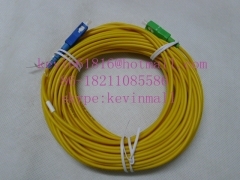 Huamai butterfly-shaped single mode optical c..
10m 3mm, long fiber optical patch cord cables..
8m 3mm fiber optical patch cord cables with S..
6m, 3mm, fiber optical patch cord cables, SC-..
3m Optical Fiber jumper cable patchcord with ..
2m, 3mm of single core optical fiber jumper c..
20m 3mm diameter, optical fiber jumper SC/APC..
1.5m length, 2mm Optical Fiber jumper cable p..
10m Optical Fiber jumper 10 meters 3mm SC-SC ..